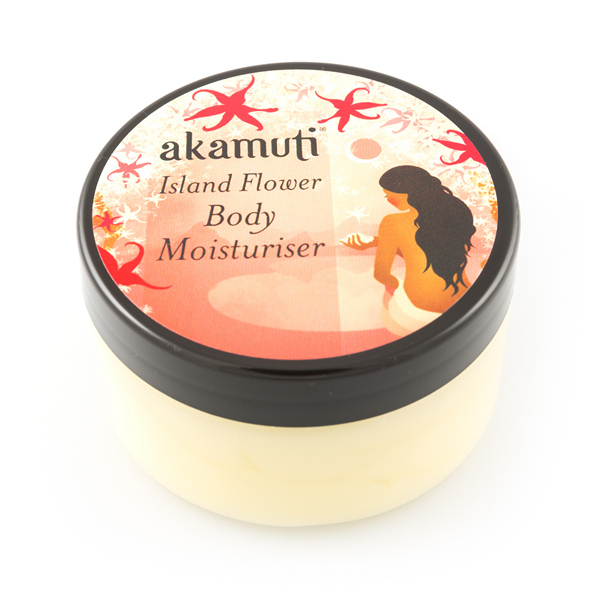 A luscious body moisturiser to quench & replenish the thirstiest skin. This moisturiser is infused with the plant goodness of soft & soothing tree & flower oils including patchouli - the scent of the sixties! Patchouli has a deep, rich, earthy aroma & makes a rejuvenating skin tonic especially helpful for those with dry, papery skin & malnourished or ageing skin. Enhanced with gorgeous organic ylang ylang, lavender & geranium. We recommend wearing this moisturiser with bare feet & flowers!